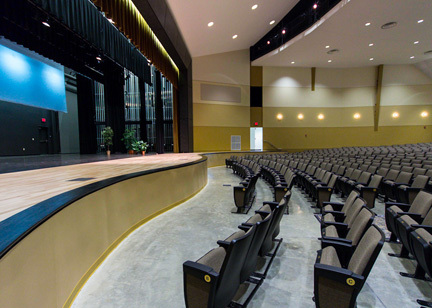 The Crestview Center for the Performing Arts project consists of a 24,714 square foot addition to the existing Crestview Middle School/High School complex. 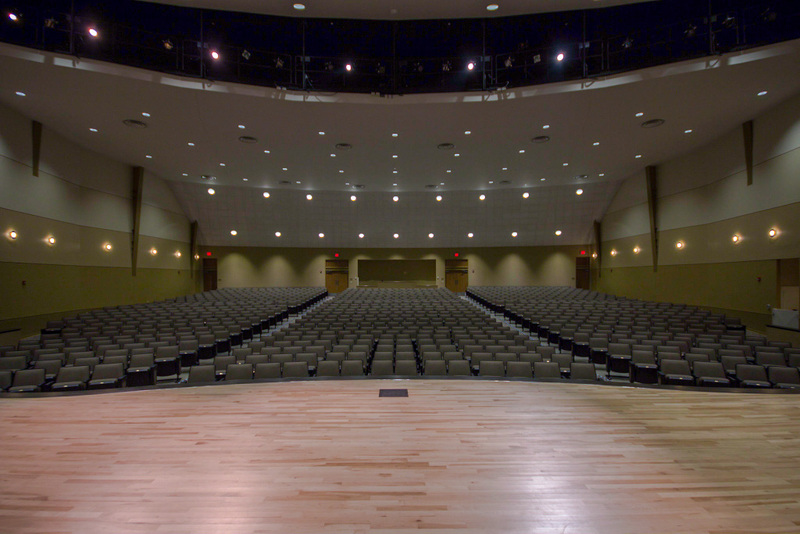 The Center’s auditorium seats 937, plus it has space for up to 18 wheelchairs. 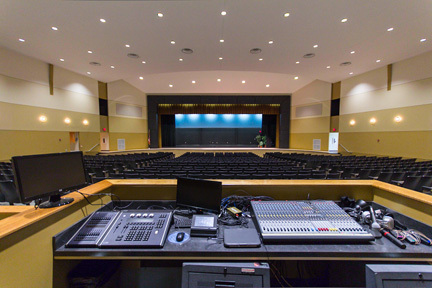 The performing arts addition includes a complete fly-loft with motorized scenery lifts, a complete theatrical sound system, lighting catwalks and theatrical lighting system. 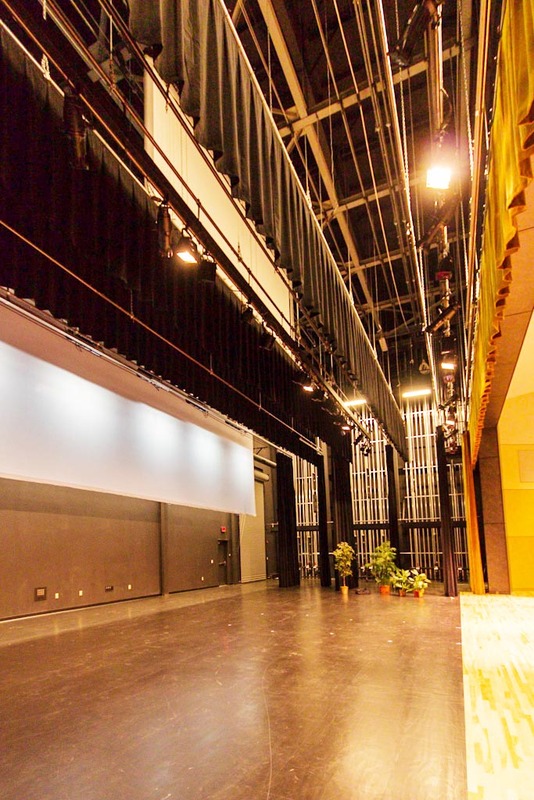 Also included in the design are large scenery storage areas, costume storage areas and dressing areas, as well as, complete Plumbing, H.V.A.C., Fire Protection and Electrical systems independent of the adjacent educational facilities. The project cost was $4.4 million.